The time has finally come for Website Concepts partners to bow out of the website development and hosting business and focus on more leisurely pursuits. To this end, we have now handed over management of website hosting and maintenance to Apogee IT – A Geelong based IT company. All matters relating to domain name registration/renewal, website hosting and email services will be handled by Apogee IT. 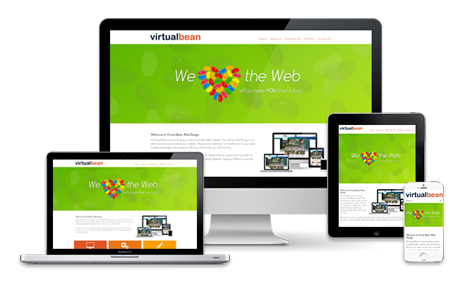 Matters relating to website maintenance/redesign will be handled by VirtualBean. Copyright © 1998-2019 Website Concepts. All Rights Reserved.